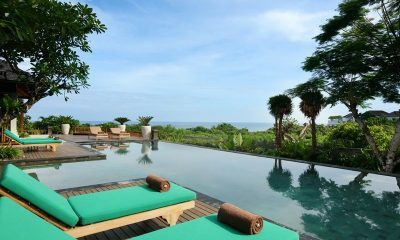 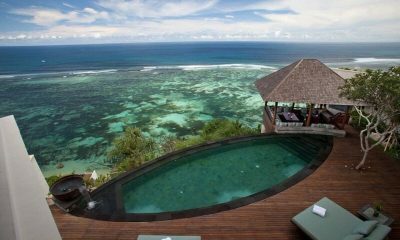 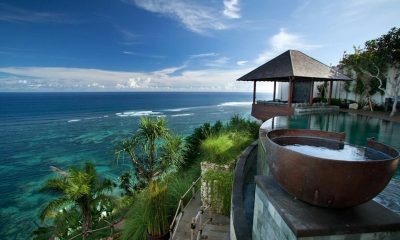 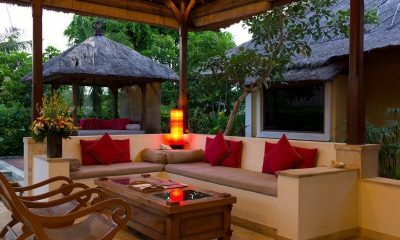 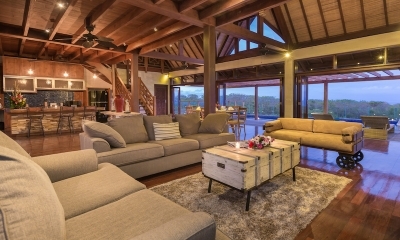 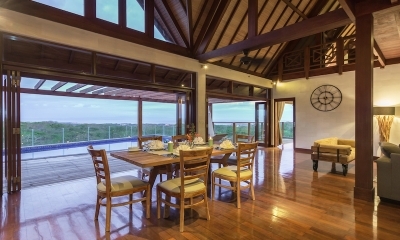 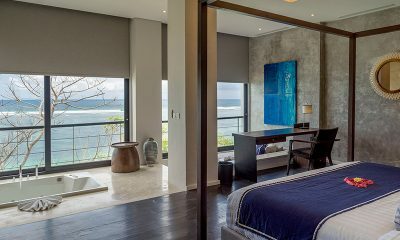 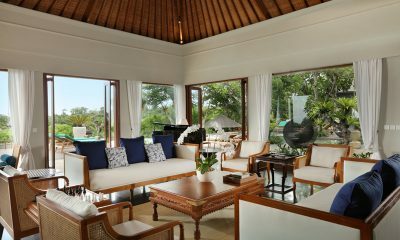 Villa Khaya is a tranquil hilltop villa offering panoramic views and classic Balinese elegance in upmarket Nusa Dua. 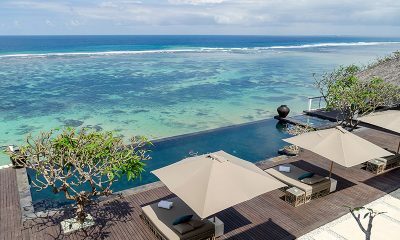 Grand Cliff Nusa Dua lives up to its name with epic ocean views, luxurious design and five-star entertainment. 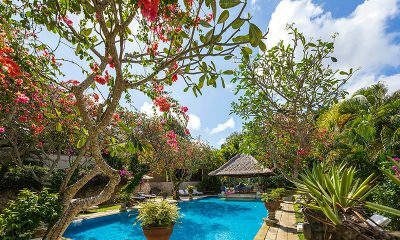 Luxurious Villa Waru is set amidst magical gardens, boasting two pools and a unique cellar bar tailor made for parties. 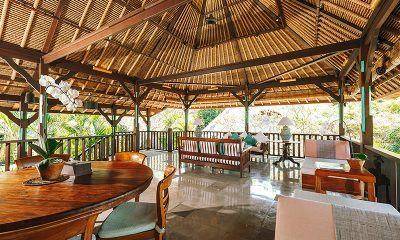 Rumah Bali boasts 2 and 3 bedroom authentic villas with a delicate modern touch, founded by Heinz Von Holzen, owner of popular restaurant Bumbu Bali.